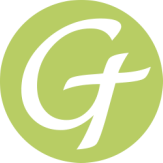 Thank you for continuing this journey of The Gospel Project® for Kids. We’d like to take a break from the chronological study of the Bible to tell the stories of Easter. 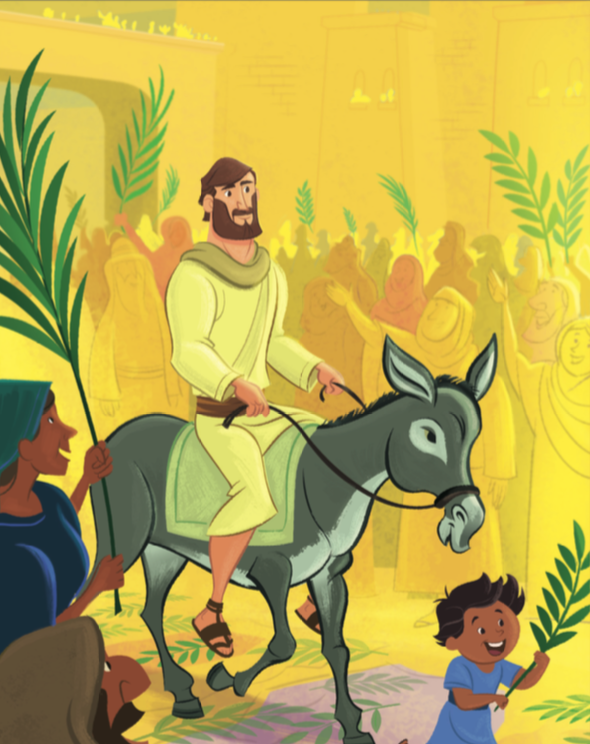 Today’s Bible story describes Jesus’ entry into Jerusalem during Passover week, riding on a donkey like the prophet Zechariah foretold. (Zech. 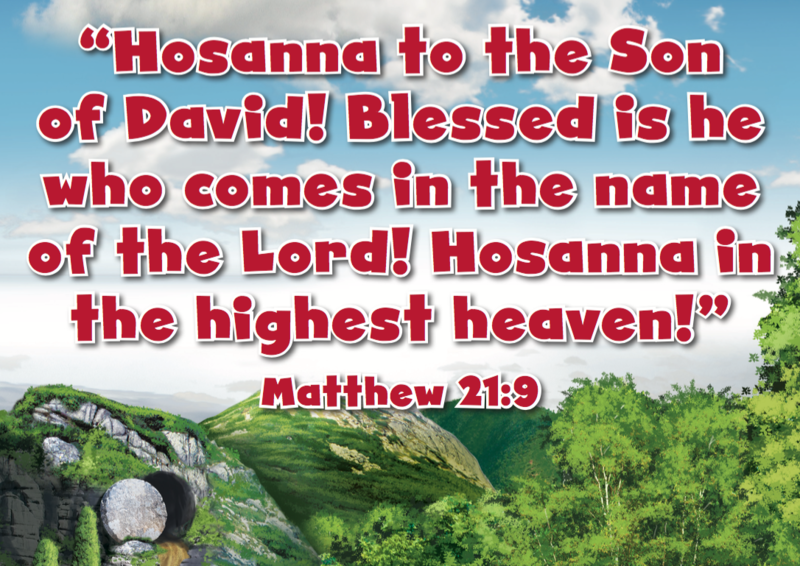 9:9) Waving palm branches and shouting “Hosanna,” the people welcomed Jesus as King. They believed He would overthrow Roman oppression. Jesus sent a different message when He arrived in Jerusalem. Help your kids connect the dots between God’s promises of a Messiah and Jesus’ arrival in Jerusalem. 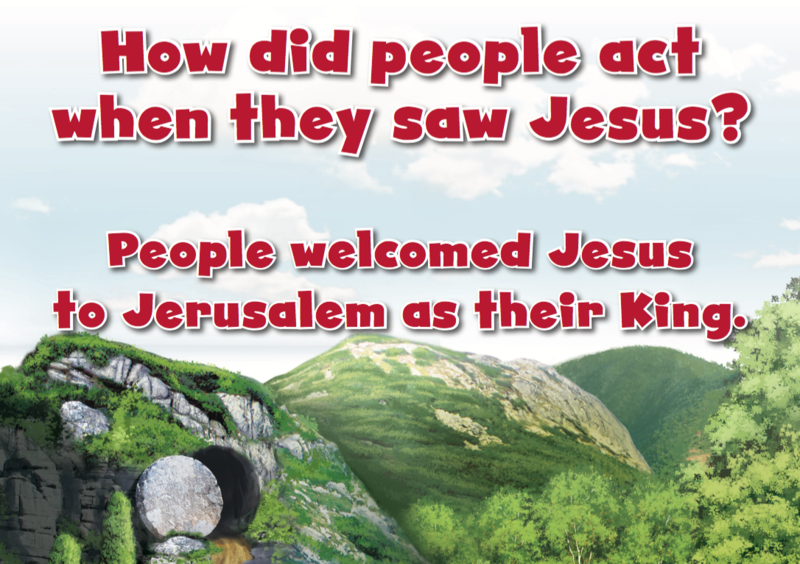 How did the people act when they saw Jesus? The people welcomed Jesus to Jerusalem as their King. Celebrate why Jesus came: to save people from their sin! While Jesus was in the temple complex, people who were blind and people who were lame came to Him. The blind and lame were not allowed to worship in the temple. Jesus healed them.